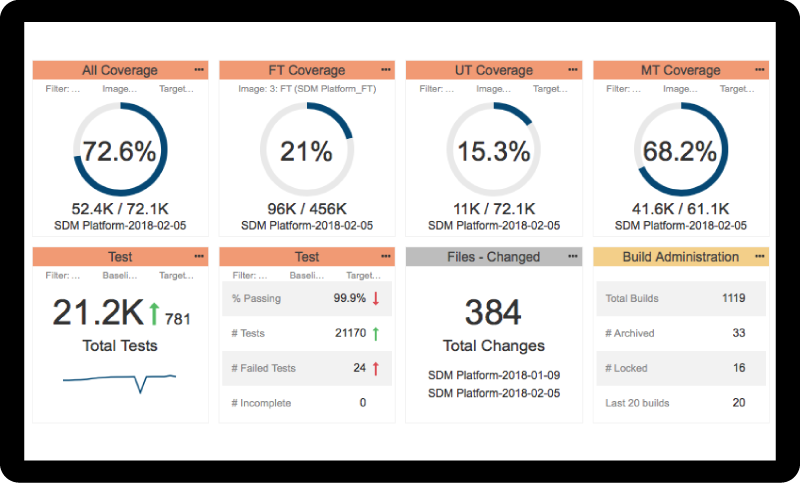 Learn how to leverage application coverage to assess release readiness and gain better visibility into risky areas of the application. Aggregate code coverage across testing techniques to efficiently mitigate the risks associated with accelerated delivery. In this paper, you will learn how to collect application coverage across multiple testing practices, and achieve the traceability necessary to meet your organization's compliance objectives.